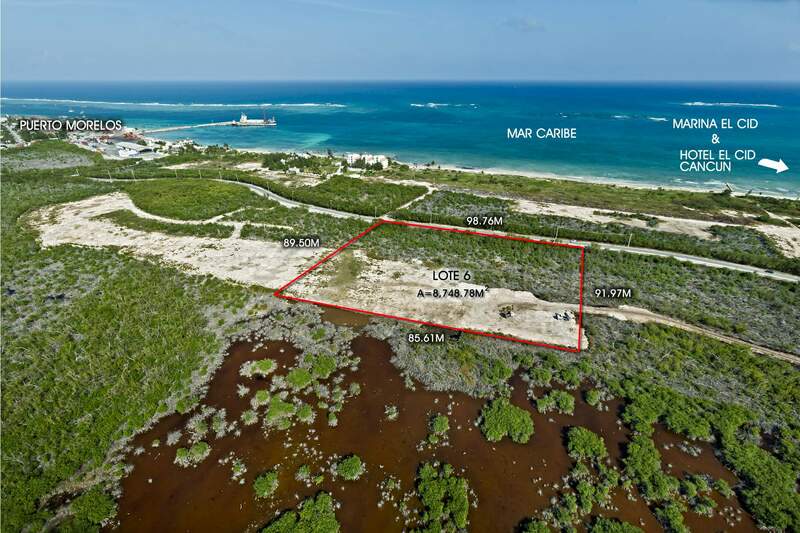 Discover a magnificent real estate investment opportunity in one of the most alluring regions in Mexico; Riviera Maya. 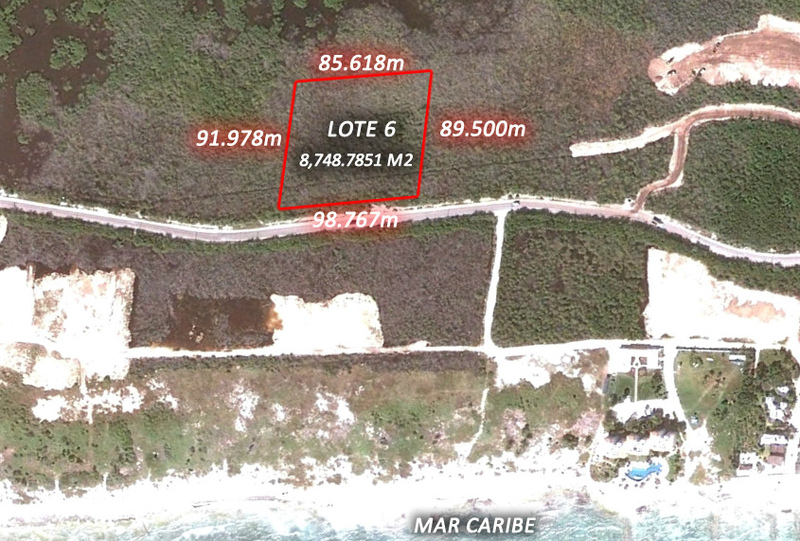 Commercial lot near Hotel Marina El Cid Spa & Beach Resort in Riviera Maya. This land has authorized environmental permits.